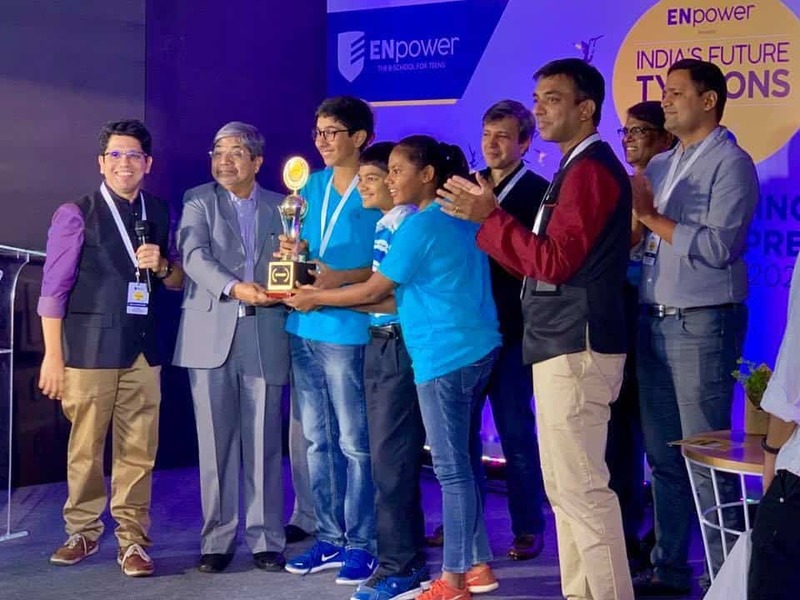 Empower India’s Future Tycoons Programme is the first-ever entrepreneurship competition for teens to give wings to their ideas. 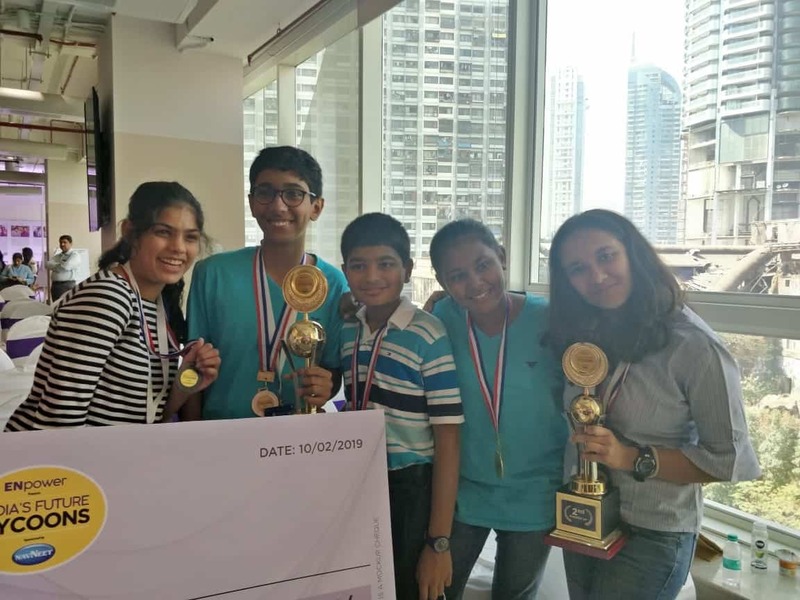 A group of students from Std.VIII and IX had attended the boot camp to qualify for the Grand Finale. These students had submitted their own videos to IFT team for the next level which was the Grand finale. 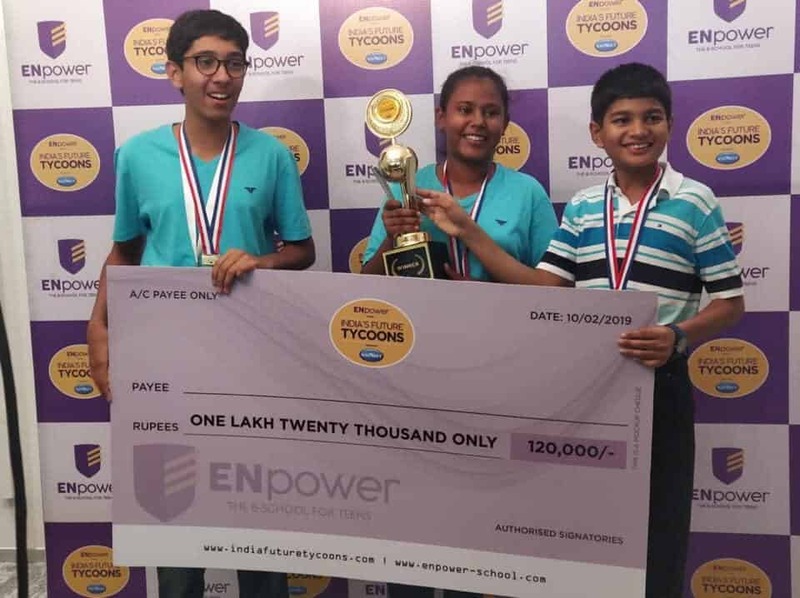 These achievements have awarded them with a Trophy, a Tablet, Cash Prize of Rs.1,20,000, Vouchers worth Rs. 27,000 and a 3 days intensive training programme to begin a startup company. The students have been given an opportunity to practice on the winning idea at the workstation of the Future Tycoon. This precious experience has moulded the students’ outlook and they have gained enormous confidence, building their Entrepreneurship skills. The parents highly appreciated the opportunity given by the school to showcase their talent. We extend our heartiest congratulations to our outstanding students on achieving such positive results. They have raised the bar remarkably high. We wish them luck for their upcoming training sessions and all the best in their future endeavors.